Yakuza is one of SEGA’s biggest games in Japan and the west, but there’s one glaring platform it hasn’t made its way to yet – Nintendo Switch. In an interview with Yakuza developers Daisuke Sato and Takaya Kuroda, the two were asked whether they’d release a Yakuza game on Nintendo Switch in the future. 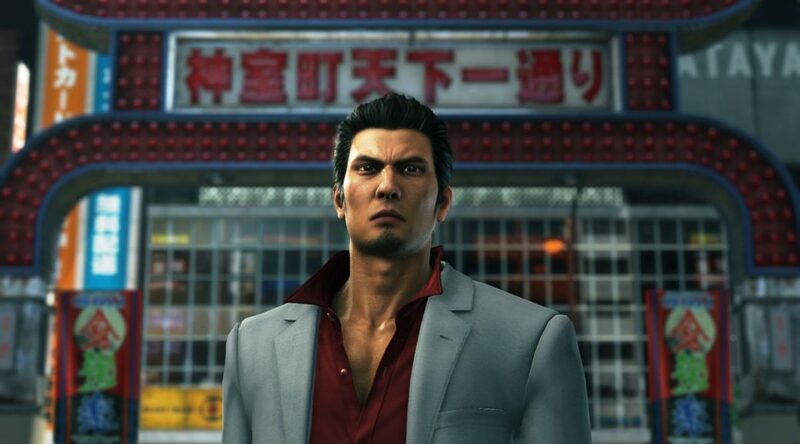 While SEGA wishes to expand the franchise to more platforms, they believe the Switch is “not a good fit” for Yakuza, and believe Xbox One users would be more interested in Yakuza.